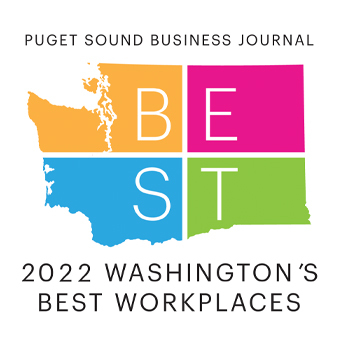 Washington State’s best employers know that offering meaningful and valuable benefits is key to attracting and retaining top talent, but that is easier said than done. PS&F’s Walt Winter discusses some of most popular health plan design strategies used by today’s top workplaces, and how other companies can utilize them. Click to read the full artilce in this week’s PSBJ.